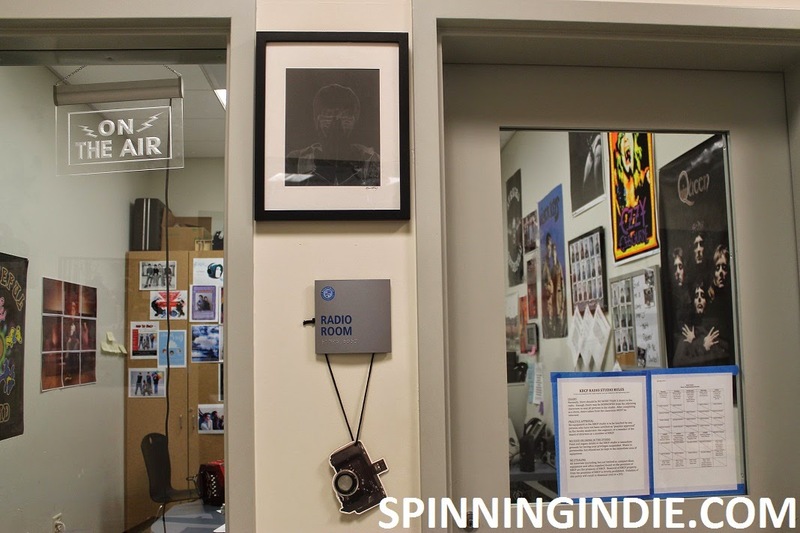 In honor of High School Radio Day (on April 22, 2015), I took a visit to KBCP at Bellarmine College Preparatory School in San Jose, California. Broadcasting over low power AM to the campus and streaming to the world, KBCP airs mostly sports and music programming. Its enthusiastic staff of teenagers is a testament to the fact that young people still embrace radio. Read my full trip report on Radio Survivor. 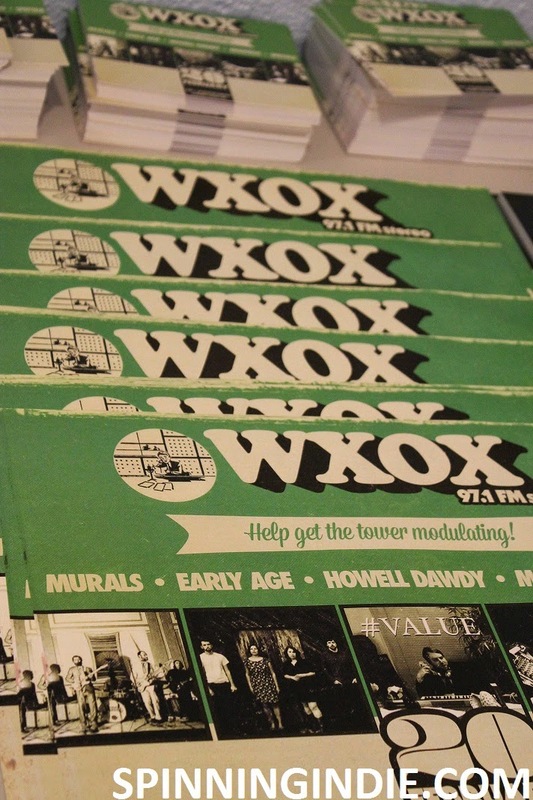 I'd been looking forward to visiting Louisville, Kentucky for a long time and one of the big reasons was because I wanted to check out the streaming community radio station ARTxFM. I first met its founder, Sharon Scott, several years ago when she was working to fight the shut-down and sale of her alma mater college radio station at Vanderbilt University (WRVU-FM) and we've become close friends. Enthusiastic about starting up a community radio station, Scott worked to found ARTxFM and then led the station through the application process for a new low power FM (LPFM) license. With a construction permit in hand, ARTxFM will be on the terrestrial airwaves within a year. On Wednesday, April 8, 2015, I took a short road trip across the San Francisco Bay in order to see 9th Floor Radio at Laney College in Oakland. 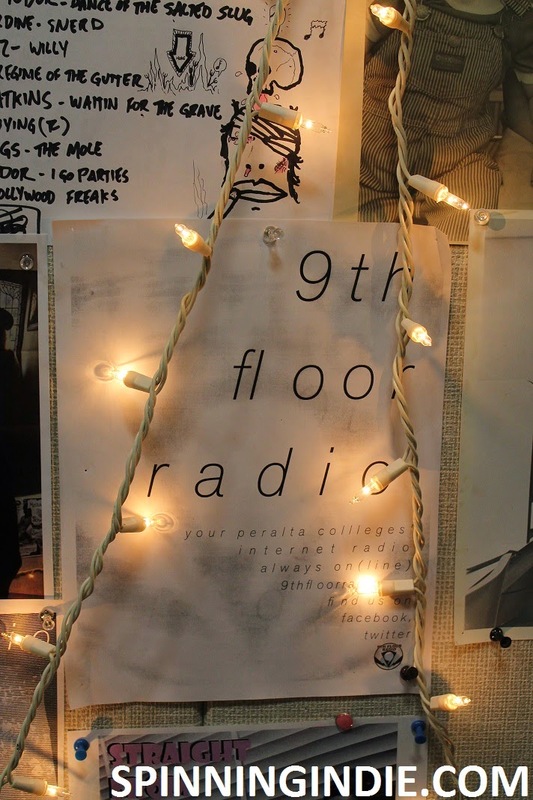 In existence since 2006 as a podcast and streaming radio station, 9th Floor Radio is preparing to add a low power FM (LPFM) broadcast this summer, after obtaining a construction permit in the recent application window.